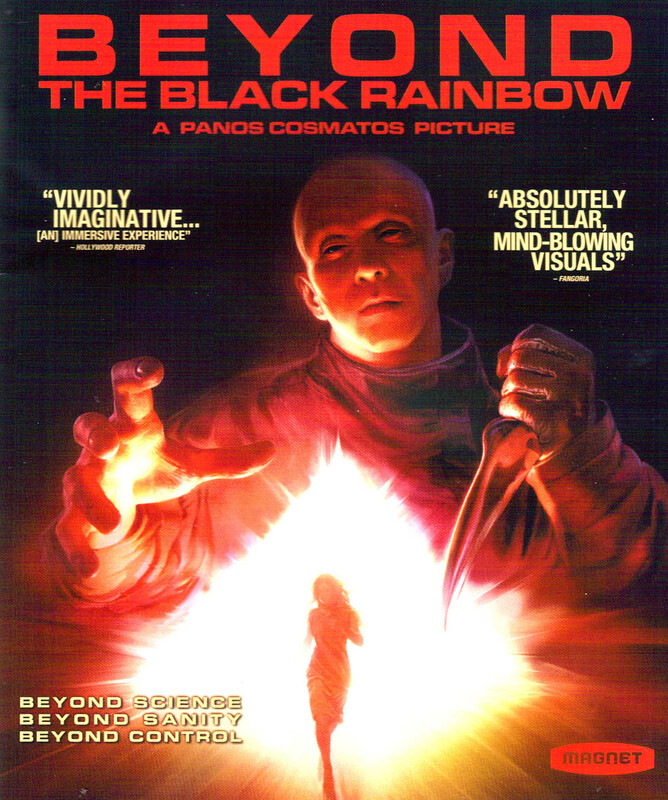 It should be noted that Beyond the Black Rainbow is a glacially paced film. You have not seen “slow” until you’ve clocked its one hour, forty-five minute run time. Thankfully, it is so well-crafted visually, and the skillful intensity of the actors (who are often subjected to very close-up camera work so that we can see every twitch and anguished micro-expression) makes it a psychedelic slow burn that’s quite watchable. And, as mentioned previously, it’s a film that leaves a lot open to interpretation, and provides no easy answers, which as far as I’m concerned is another black feather in it’s Lovecraft cap. ← We’re playing Call of Cthulhu! Alas can’t even see the trailer here in the UK: it says “The uploader has not made this video available in your country”. OH MY! I loved Scanners! Not to mention, pretty much anything 80’s is awesome. I watched the trailer you presented and WOW! I want to see this movie! I need to see for myself the 80’s style experience offered. I like your summary, I didn’t pick up on the tracker device planted in her neck, I just thought it was a sedative. How do you interpret the final scene? To me it feels like a promise of progress and new beginnings, but also eventual danger. She is a walking weapon. I assume the experiment changed anyone “immersed” in it down to the DNA-level (both with Barry and Elena). If so, she might one day procreate and introduce her powers into the human gene pool, perhaps?